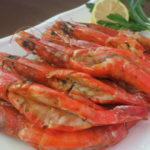 Learn more about these wild caught gulf shrimp and Hawaiian Blue Prawns in the article Is It A Shrimp or Is It A Prawn?. 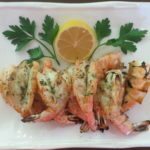 Learn more about these Hawaiian delicacies in the article Is It A Shrimp or Is It A Prawn?. Great served with a dollop of Dijon mustard on each slice. This entry was posted in, Appetizer, Cheese, Food Articles, Fruit, Pizza, Vegetarian. ginger infused white balsamic vinegar on a Brooklyn Pizza Crust. Click here to view A Fruity Grill article with complete instructions on how to make this beautiful and tasty pizza. 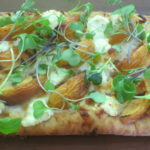 Grilled pears with smoked mozzarella, chive and arugula on a Brooklyn Pizza Crust. 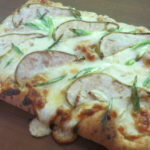 Click here to view the A Fruity Grill article with complete instructions to make this beautiful and delicious pizza. 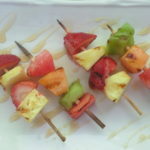 Click here to view the article A Fruity Grill with instructions on how to make this very beautiful and tasty appetizer. 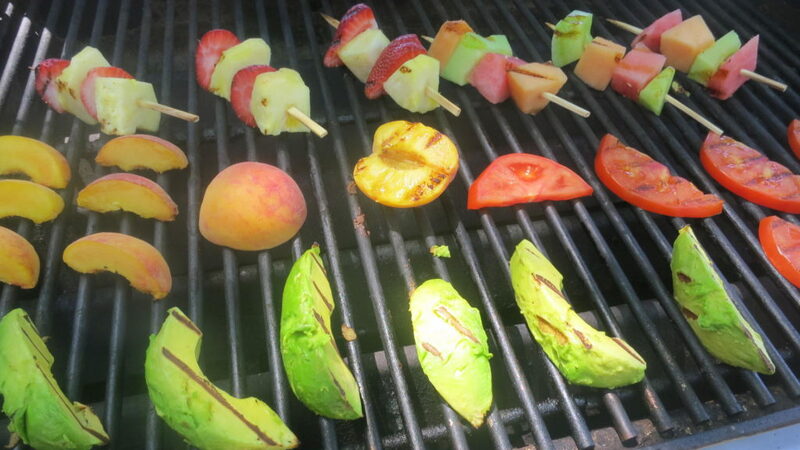 This entry was posted in, Appetizer, Food Articles, Fruit, Vegetarian. Click here to view the article on A Fruity Grill with complete instructions on how to make this very beautiful and tasty appetizer. 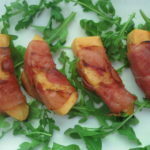 This entry was posted in, Appetizer, Food Articles, Fruit, Pork. 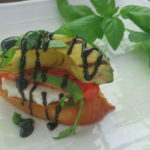 Grilled Tomato, Avocado, Fresh Mozzarella, Basil on a Crostini drizzled with Balsamic Vinegar Glaze. This entry was posted in, Appetizer, Cheese, Food Articles, Fruit, Vegetable. 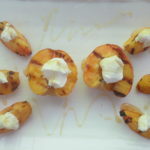 Click here to see the article on A Fruity Grill with complete directions on how to make this beautiful and tasty appetizer. This entry was posted in, Appetizer, Cheese, Food Articles, Fruit. This entry was posted in, Appetizer, Food Articles, Fruit, Full Menu, Salad, Side Dishes, Vegetarian.